SUNNYVALE, Calif. - June 19, 2017 - PRLog -- Intuz, an Amazon Web Services certified consulting partner, has recently achieved many benchmarks by launching revolutionary Cloud Formation templates on AWS Marketplace. Avant-garde technology based CloudFormation (CF) helps developers and biz world to focus on the application development instead of investing time in AWS resources management. 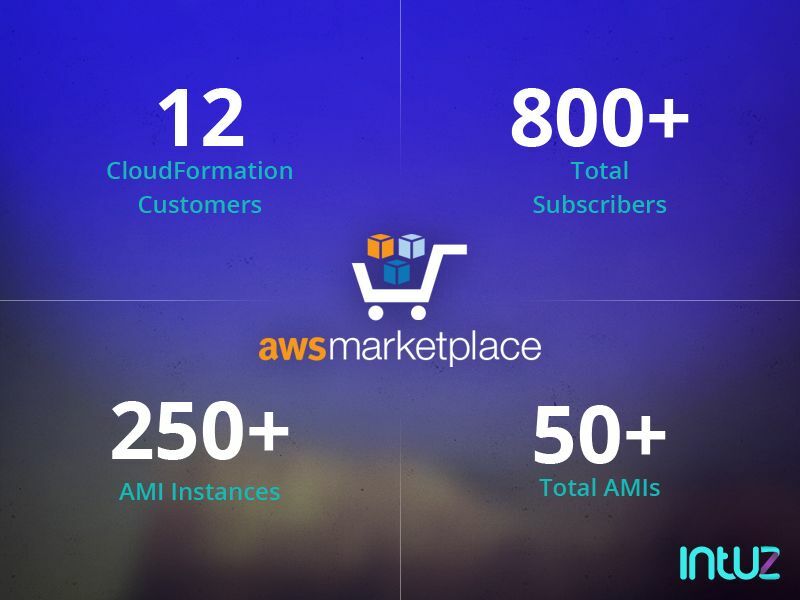 On these achievements, the Head of Strategy at Intuz, stated, "We are really happy with the landmark position of the company in the AWS Marketplace for CloudFormation templates. Yet, we are not satisfied. Intuz is looking forward to developing more Cloud Formation and AMI using ultra-modern technologies and partnerships. We want to increase the number of AWS certified professionals to enable our clients with quality AWS services." Intuz cloud professionals are working to build up innovative CF that help developers to improve their proficiency of coding and organizations to run their IT infrastructure with the minimum investment of time and efforts. The company is using latest AWS technologies such as Amazon Elastic File System, Amazon RDS Multi-AZ, Amazon EC2 Auto Scaling, and Elastic Load Balancing while developing CF stack. With Cloud Formation, clients can effectively manage their cloud infrastructure by setting up a replica of it as well as tracking and controlling the infrastructural changes. Certified cloud professionals of Intuz hold outstanding abilities to develop robust CloudFormation stack for corporate to SMEs to boost up and smoothen their IT operations. The company is catering authenticated cloud services (https://cloud.intuz.com/services) such as migration, deployment, consulting, cost analysis, DevOps, and disaster recovery across the globe.